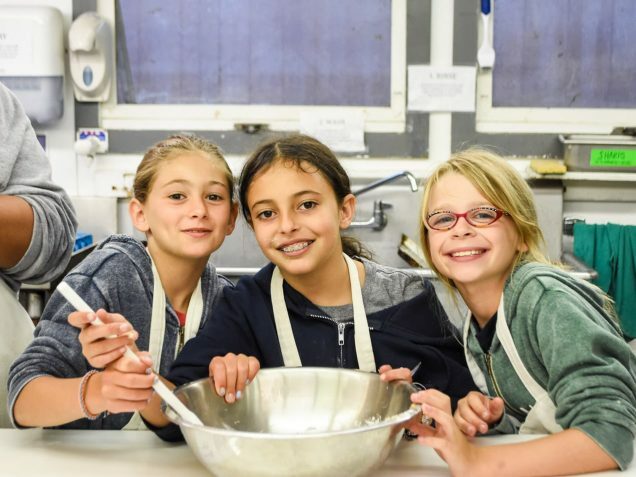 The Coo schedule is a combination of age group-wide activities and individual electives. 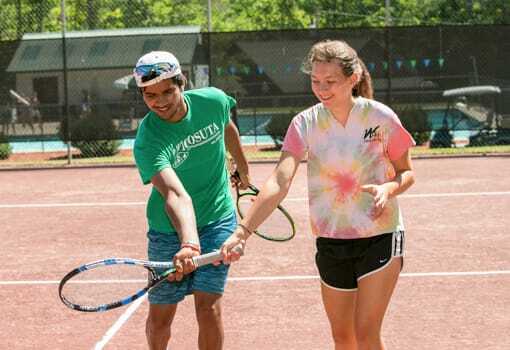 Coos participate in swim instruction, tennis and waterfront as a group. 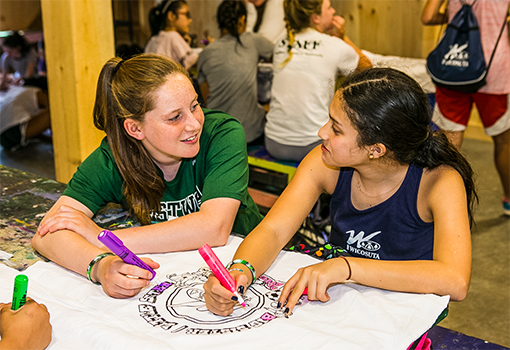 The rest of each camper’s schedule is determined by requests sent to us before camp. 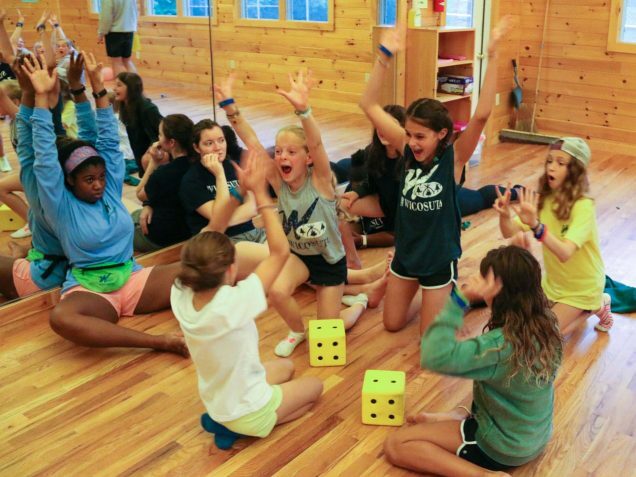 Coos enjoy both group-wide and all-camp evening activities! 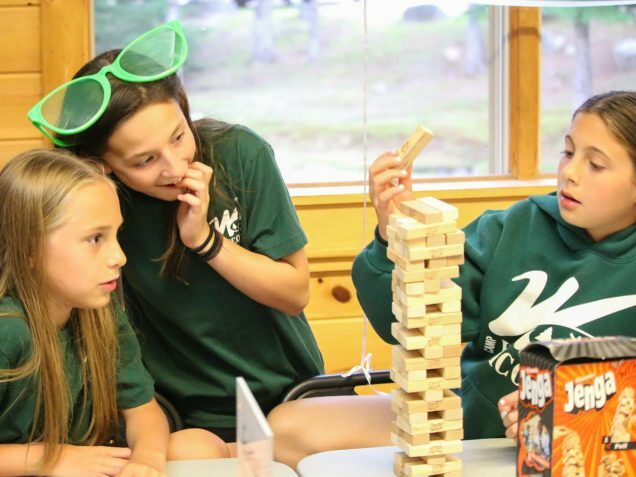 Campers participate in two Trip Days and may also choose to participate in day hikes, overnights and inter-camp competitions. 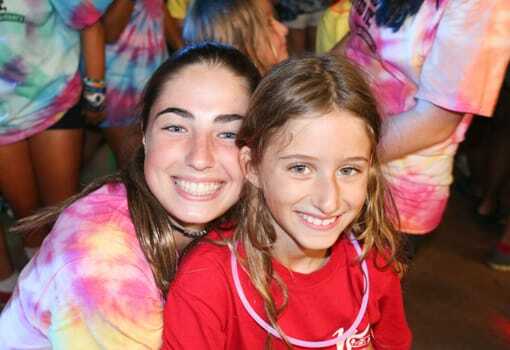 Returning Coo campers may sign up to be Big Sisters to first-time campers. 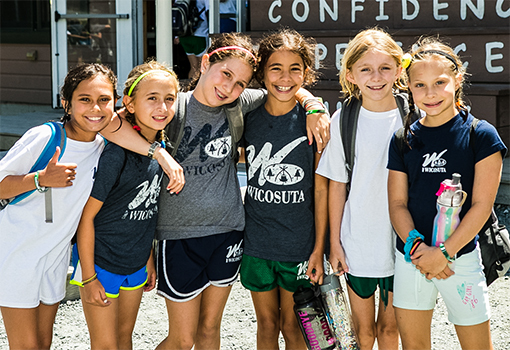 This is the first summer that campers may request and choose their activities at Wico. Coos love the additional choice that is a part of their daily schedule!